Practical Design. Perfectly balanced with clear and precise measurement markings at .25, .5, .75, 1, 1.5, and 2 oz. Includes full-circle interior markings and exterior markings on both sides of the jigger. 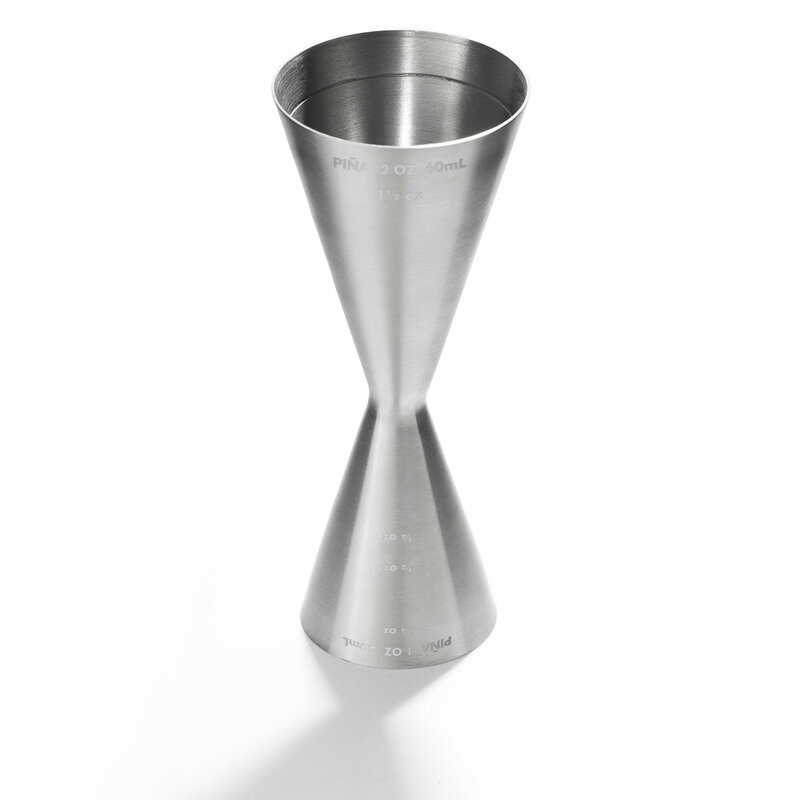 Made from the highest quality brushed-finish 100% stainless steel and fully dishwasher safe. Beautiful Construction. 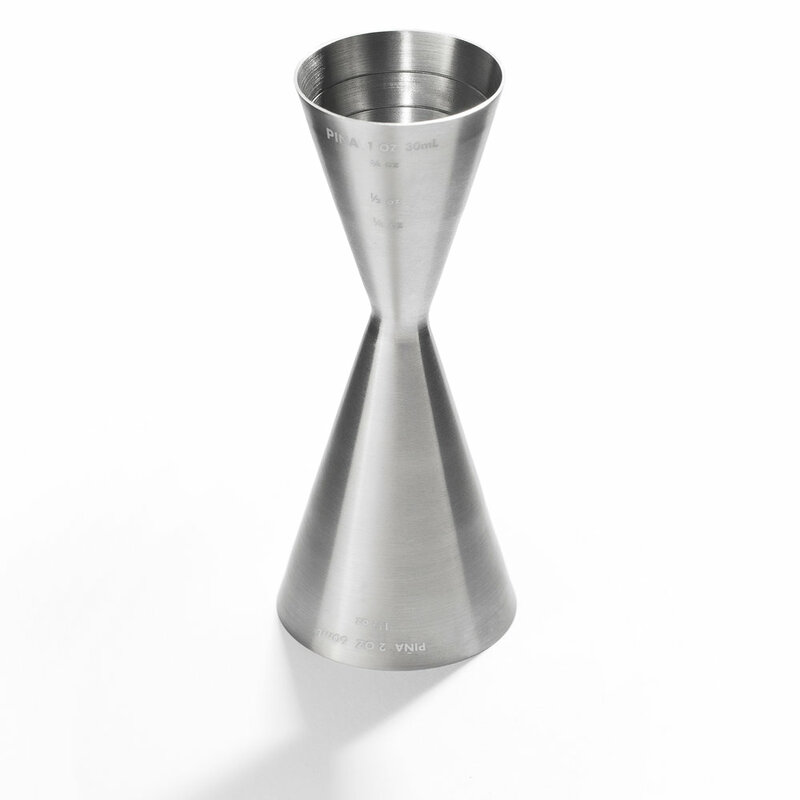 Its brushed stainless steel finish blends seamlessly with nearly any home or commercial bar.